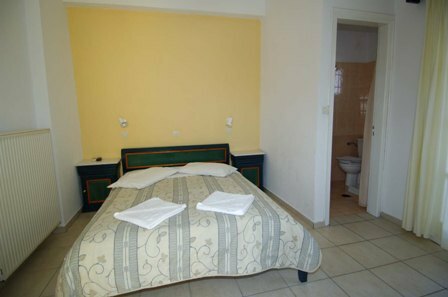 Dinas Place in Santorini combines reasonable rates, a friendly atmosphere and a really good location to jump start your holiday from. 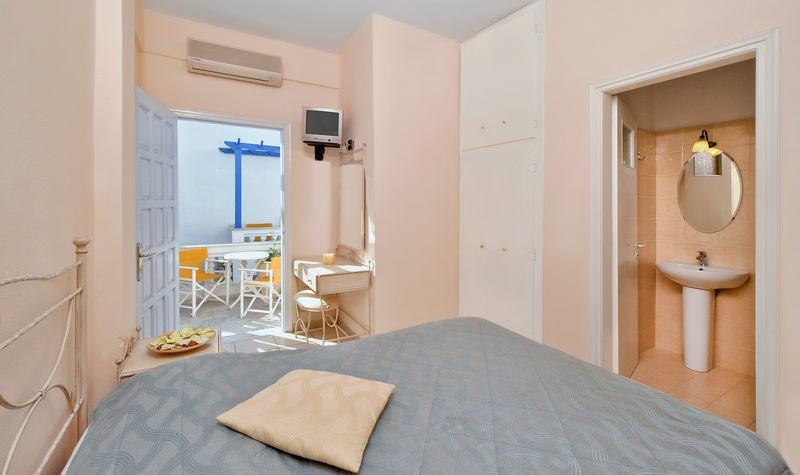 Dinas Place is situated in a quiet area in Fira town, Santorini Island s capital near to the main bus terminal and Fira s main square. 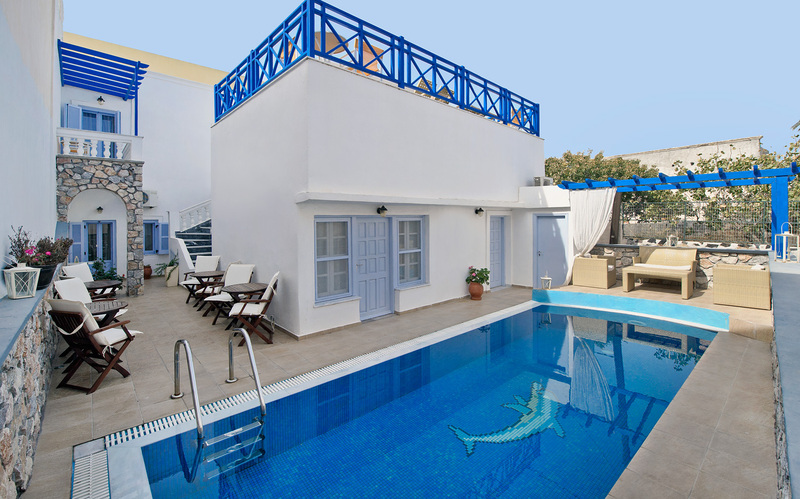 Make your way up through the picturesque back streets and discover all that Santorini has to offer - traditional tavernas, little shops, the intense nightlife scene, the Caldera & the Volcano. 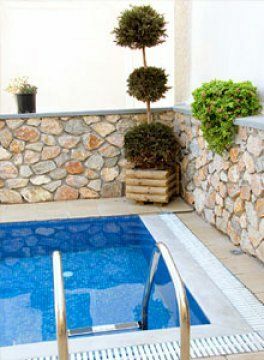 Or have a quick dip in our swimming pool furnished with sunbeds & umbrellas - a great way to start the day. The reception at Dina s Place is ready to assist by offering all the information you may need about hiring a car or motorbike, boat excursions to the Volcano and general information about where to go & what to do during your holiday on the island. 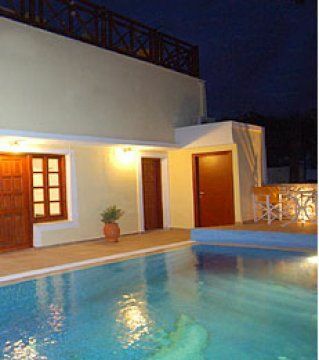 The rooms for 1 to 4 persons are simply furnished but more than adequate. 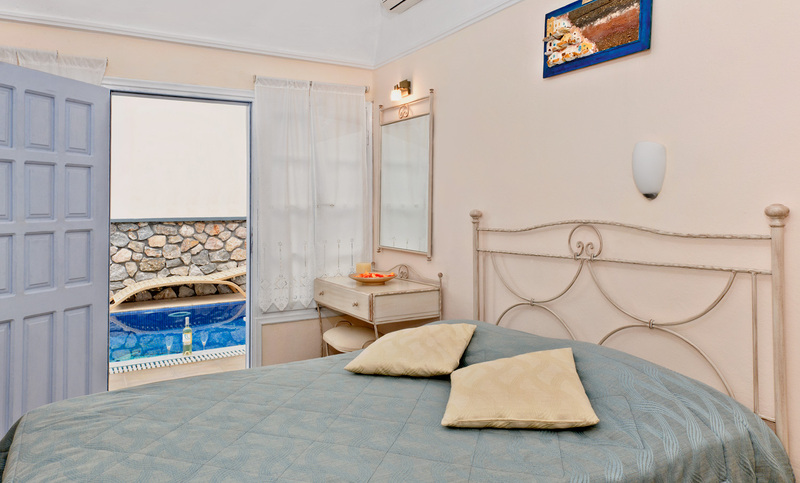 Each room provides a private bathroom, balcony or veranda, fridge, air conditioning & heating, TV, safe box & hairdryer.